After a year of problems off the field — and humiliation on it — the new Germany is finally starting to look like the old Germany. 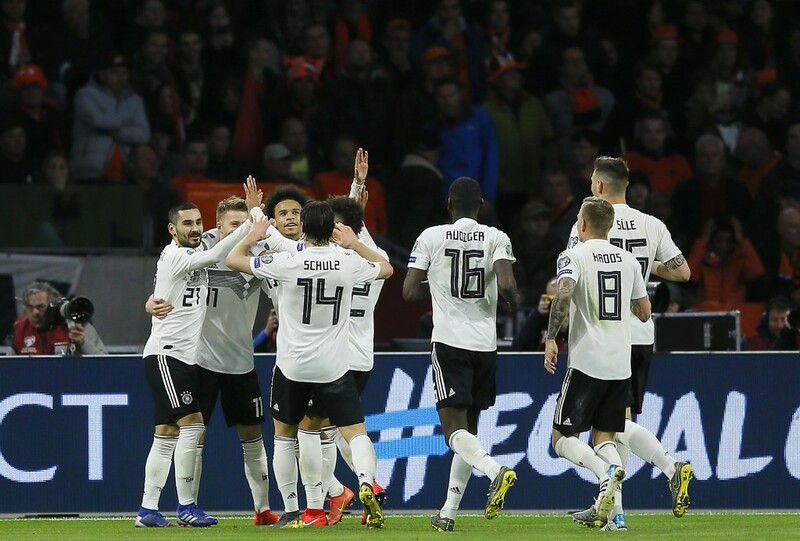 Grit, determination and Nico Schulz's 90th-minute winner earned the Germans a confidence-boosting 3-2 win over the Netherlands on Sunday in a European Championship qualifier. "It's good for the self-belief of this young team," said Germany coach Joachim Loew. "I can live with criticism. I know what our potential is." Schulz's winner came just when it looked like his team had let the Dutch salvage a draw from 2-0 down in the Group C game. 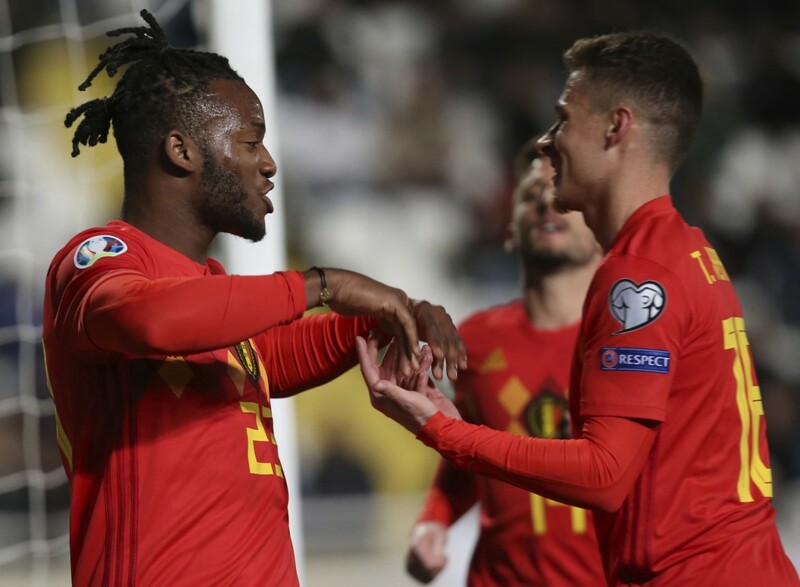 "We didn't control the ball and if you can't exert pressure the game opens up and you see that they have some amazing attackers," Netherlands coach Ronald Koeman said. 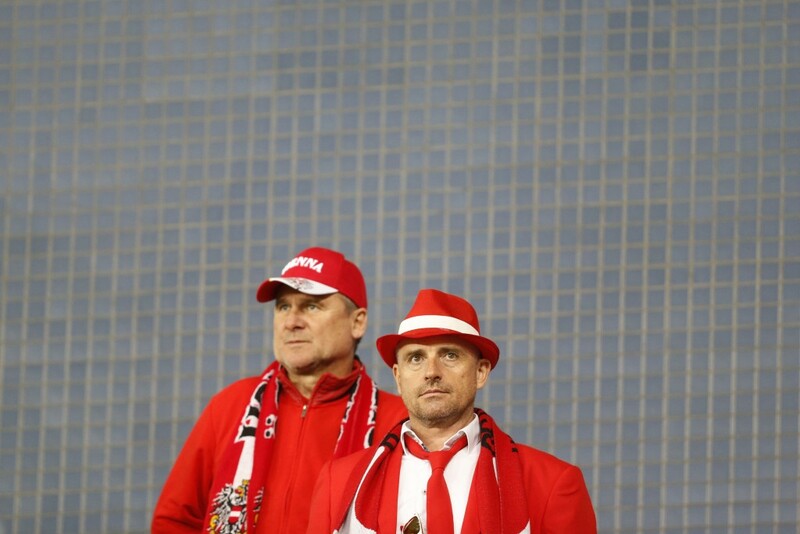 Germany's next opponent, Belarus, lost 2-1 to group leader Northern Ireland which won its second straight group game with an 87th-minute goal from substitute Josh Magennis. Croatia's defense was at times overwhelmed by a spirited Hungary team, conceding one goal to a fine passing move masterminded by Balazs Dzsudzsak, and the other after panicky set-piece defending. Since losing the World Cup final to France, Croatia's results have been wildly inconsistent. 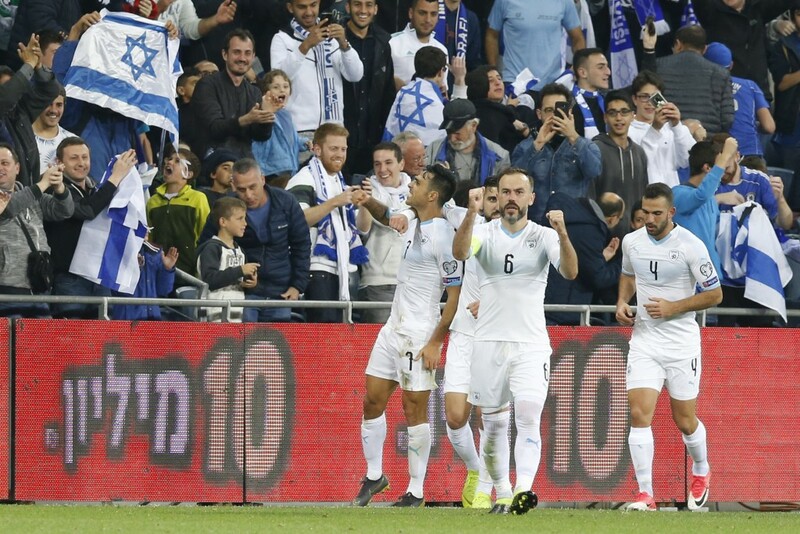 A 6-0 loss to Spain in the Nations League, a 3-2 win over Spain soon after and Thursday's labored 2-1 win over Azerbaijan have highlighted Croatia's moments of brilliance and its vulnerabilities after losing key players to international retirement and injury. Earlier in the same group, Daniel James' first international goal gave Wales the lead after five minutes against Slovakia before holding on to win 1-0. "It was a perfect start," Wales coach Ryan Giggs said, and he was full of praise for the 21-year-old James. "He is a talent, and when you have got that raw pace you are a threat at any level." Still mourning last week's loss to Kazakhstan, Scotland fans had little to celebrate as their team struggled to a 2-0 win over San Marino, the world's lowest-ranked team. Scotland, which hasn't qualified for a European Championship since 1996, is still guaranteed a playoff spot thanks to Nations League results. Poland took control of Group G with a second straight win, beating Latvia 2-0, while Austria's qualifying hopes are already looking in doubt. Latvia's goalkeeper Pavels Steinbors made a string of spectacular saves before Robert Lewandowski broke the deadlock in the 76th minute with a header. Kamil Glik scored another header eight minutes later.